Taste Nirvana Real Coconut Water now comes in a 700ml bottle! 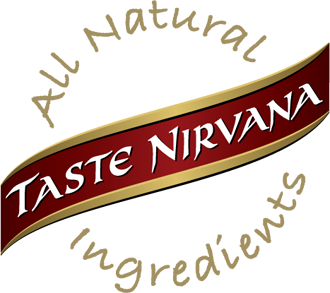 Taste Nirvana have used the best young coconuts for their Real Coconut Water to give you the flavour you have come to love. Their young coconuts are exceptionally tender and may sometimes produce water that contains fine traces of pulp that naturally tend to cluster and jell. Make sure to shake well before drinking and know that you are enjoying what Mother Nature intended!